As a part-time hospice volunteer, Eric Lindner provides companion care to dying strangers. They’re chatterboxes and recluses, religious and irreligious, battered by cancer, congestive heart failure, Alzheimer’s, old age. Some cling to life amazingly. Most pass as they expected. 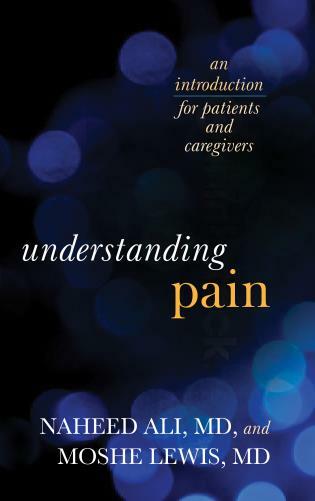 In telling his story, Lindner reveals the thoughts, fears, and lessons of those living the ends of their lives in the care of others, having exhausted their medical options or ceased treatment for their illnesses. 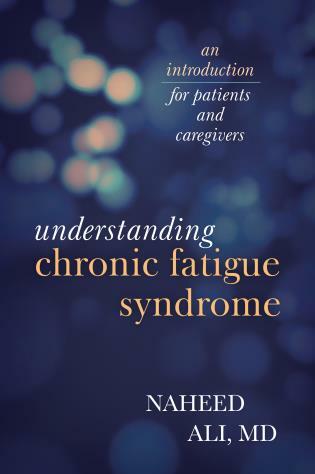 In each chapter, Lindner not only reveals the lessons of lives explored in their final days, but zeroes in on how working for hospice can be incredibly fulfilling. As he’s not a doctor, nurse, or professional social worker, just a volunteer lending a hand, offering a respite for other care providers, his charges often reveal more, and in more detail, to him than they do to those with whom they spend the majority of their time. 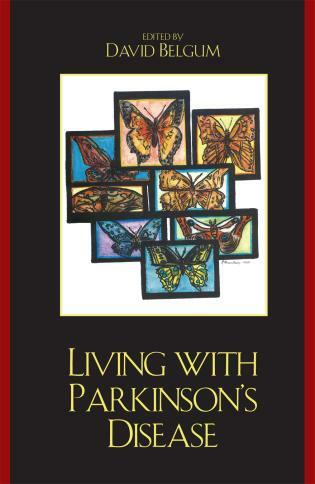 They impart what they feel are life lessons as they reflect on their own lives and the prospect of their last days. Lindner captures it all in his lively storytelling. Anyone who knows or loves someone working through end of life issues, living in hospice or other end of life facilities, or dealing with terminal or chronic illnesses, will find in these pages the wisdom of those who are working through their own end of life issues, tackling life’s big questions, and boiling them down into lessons for anyone as they age or face illness. And those who may feel compelled to volunteer to serve as companions will find motivation, inspiration, and encouragement. Rather than sink under the weight of depression, pity, or sorrow, Lindner celebrates the lives of those who choose to live even as they die. Eric Lindner is an attorney and entrepreneur. A hospice volunteer since 2009, he lives outside Warrenton, VA. 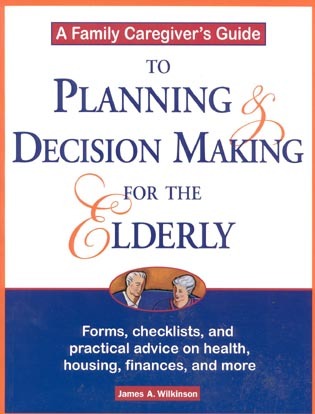 In this endearing and personal book, Attorney and entrepreneur Lindner details his experiences volunteering in hospice with colorful storytelling, practical advice, and encouragement for those coming to terms with the end of life. As a new volunteer, Lindner learns that there are 5300 hospices in the U.S. and they rely heavily on volunteers. While Lindner’s early training included “dos and don’ts,” he tends to follow his own path, causing some raised eyebrows and, in one case, nearly landing himself in a lawsuit. Still, Lindner’s heart is in the right place and he soldiers on with a positive attitude, especially given that a hospice volunteer never knows what he’s stepping into. One thing is for certain, a hospice volunteer must deal with profound moral dilemmas and emotional issues. Lindner’s open access to patients combined with his hectic travel schedule has him receiving calls at all times of day and night and on various continents and he’s frank about these life and death issues. Lindner takes on this heavy subject from a special perspective and he does so eloquently, providing insight and inspiration to those who read along. Hospice Voices: Lessons For Living at the End of Life is a memoir written by a lay hospice volunteer who shares with us his moving story of spending time with those facing their mortality. It's a beautiful book, deeply instructive to the professional and layperson alike. 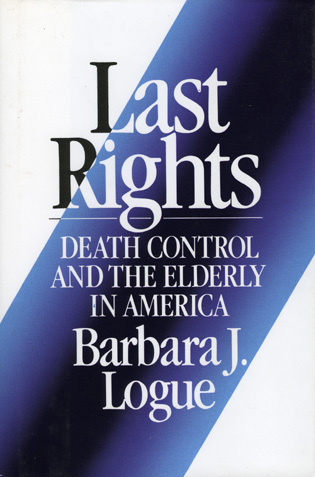 ... Hospice Voices is a truly beautiful work of love, written in heartfelt and genuine prose that clearly demonstrates Lindner's love and respect for his clients, as well as his clear-eyed views on mortality and illness, not to mention his own internal process during the course of his volunteering. Rather than the words of a professional, Lindner's book is a love song written by a layperson; a love song infused with understanding, pathos, authenticity and raw honesty. Sharing deeply about his family, his own life, as well as his young daughter's experience of being diagnosed with thyroid cancer, the author's personality shines brilliantly through his flowing, simple yet moving prose. I highly recommend Hospice Voices for anyone who has experienced the death of a loved, expects to experience the death of a loved one, or who thinks that they themselves may die one day. Does that seem like I'm recommending it to everyone? I most certainly am. 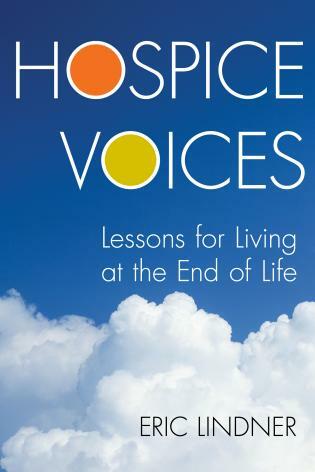 Eric Lindner’s book Hospice Voices: Lessons for Living at the End of Life is a powerful testament to hospice volunteers. The Post’s article and Lindner’s book are the best gifts one can give to a family suffering through one of life’s most difficult moments. This book simultaneously opened my heart and broke it as each story taught me how hope and dignity can exist even in terminal situations. As a hospice volunteer, Lindner teaches us all that the ability to ease and bear witness to someone’s journey at the end stage of life is perhaps the ultimate gift one human can give another. Heart attacks, strokes, and heart failure claim more lives than any other disease state. Over my career I've seen my share of sadness due to the ravages of end-stage cardiovascular disease. But I've also seen terminal patients and their loved ones wring out great joy and meaning in the final months of life. This book is joyful, insightful, witty, and truly meaningful. 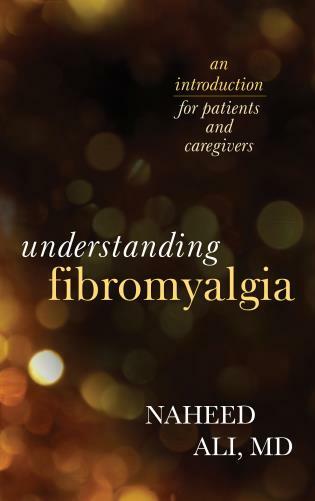 It tugged at my heart, tickled my funny bone, and served up numerous insights and tips that had escaped me when trying to advise patients and their families. What a marvelous set of stories that should be read by all adults. It inspires us to live life to the fullest and respect and learn from the past in order to better deal with future uncertainty. As a physician who cares for the chronically ill and dying I all too often see people who are alone in the midst of their suffering. Trained volunteers, like Eric Lindner, play such an immensely important role in providing that companionship to the patient. His book reminds all of us that we are invited to attend to others – not to change them, not to judge them, not to fix them. We are there simply to listen and to be witnesses to the suffering and joy of others in their living and in their dying. Presence to others, as Lindner describes so poignantly in his book, is a transformative sacred act for the patient and for the companion. Eric Lindner’s book inspires all of us to enter the sacredness of living and dying with openness and courage. This book intrigued me because of the author’s pledge to donate 100% of his profits to charity. His book moved me because it's an illustration that there are many ways we can provide love and justice in this world. We think of love in our daily affections for those close to us. We think of justice in the work of social movements. But all religions teach that at the heart of justice is love, hospitality, and kindness to strangers. It is hard to imagine a better example of exactly that than this book, and in reading it, one comes away knowing that as in sacred scripture, Lindner has encountered and served angels themselves. Eric Lindner gives voice to those in their final days so that we may better listen, love, and learn from their example. 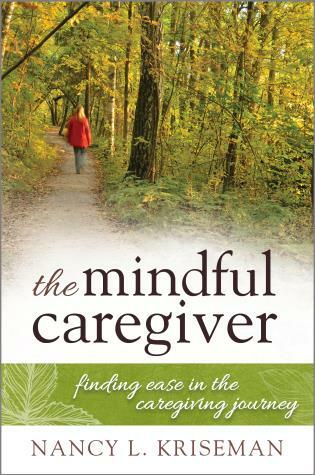 A must read for any caregiver - volunteer or family. Beautiful, funny, poignant. I was mesmerized. I started Hospice Voices and read it straight through. I was deeply moved by the extraordinary people I met in the book. I love this book! It’s a brilliant story…well-told.